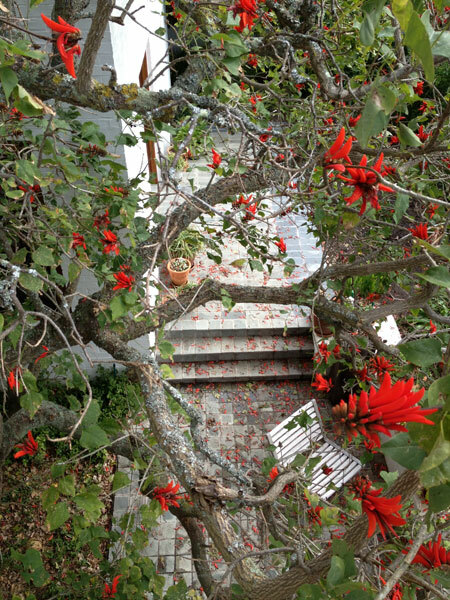 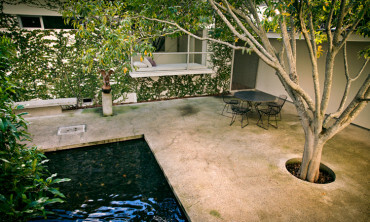 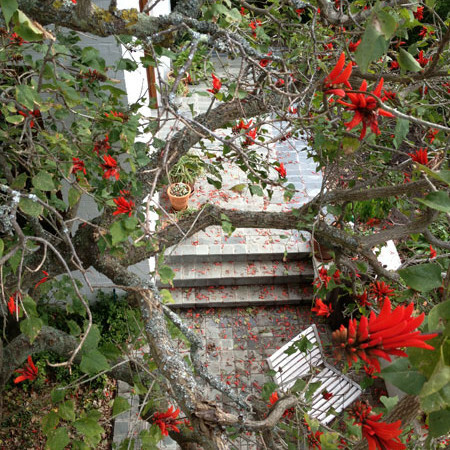 This beautiful house, designed by Jane Visser Architects now exhibits a stunning garden with flowering bougainvilleas, Coral trees, Honeysuckle and white Plumbago. 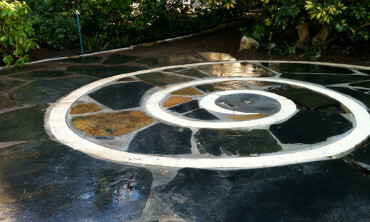 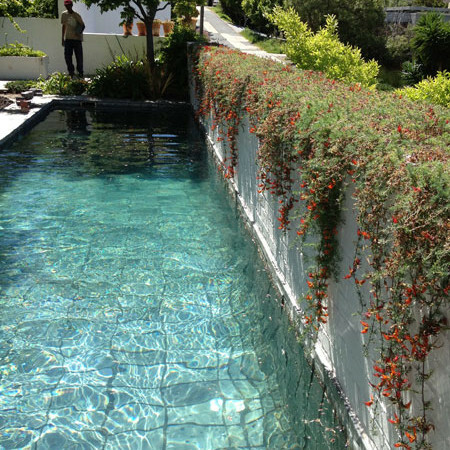 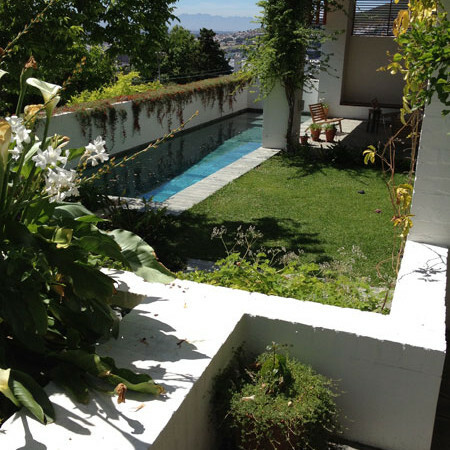 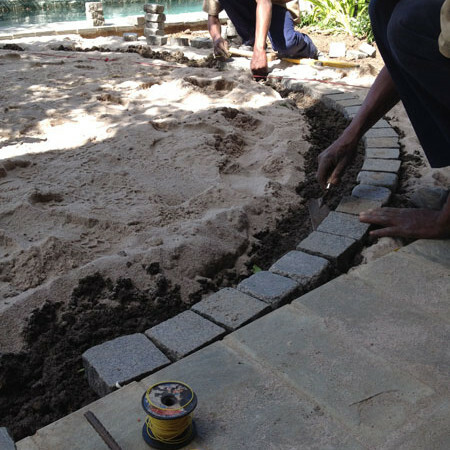 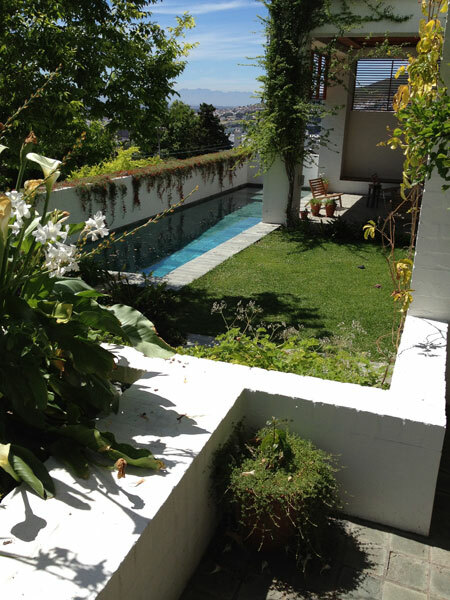 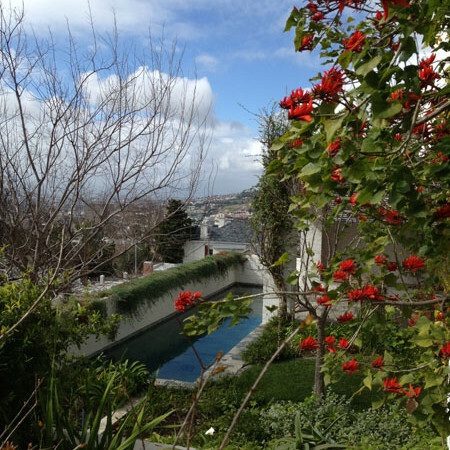 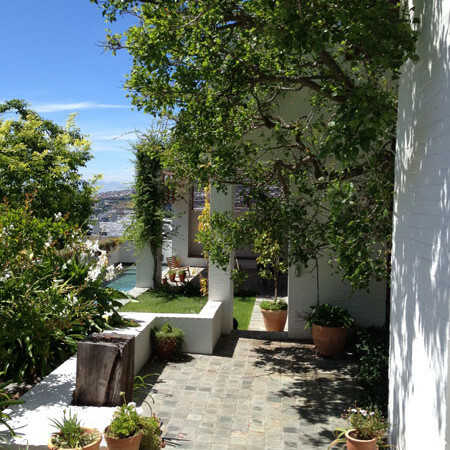 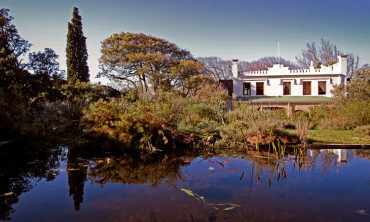 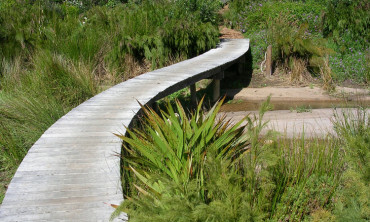 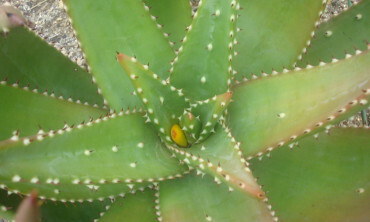 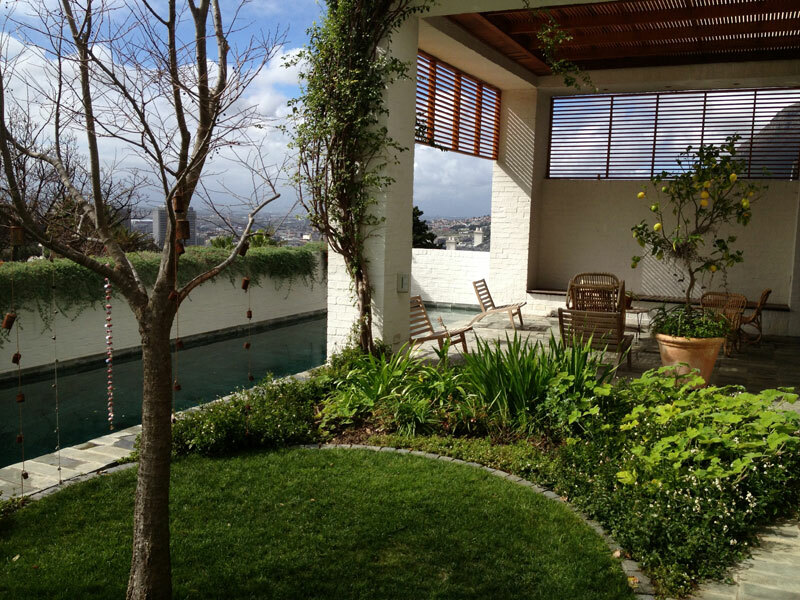 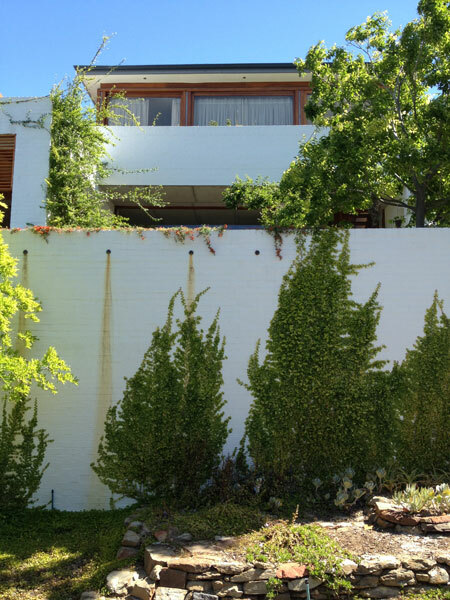 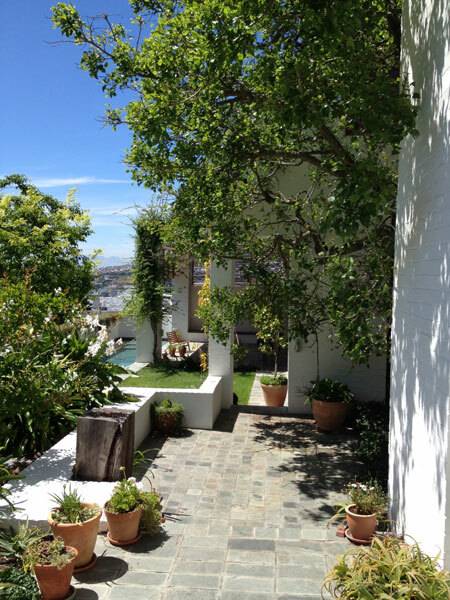 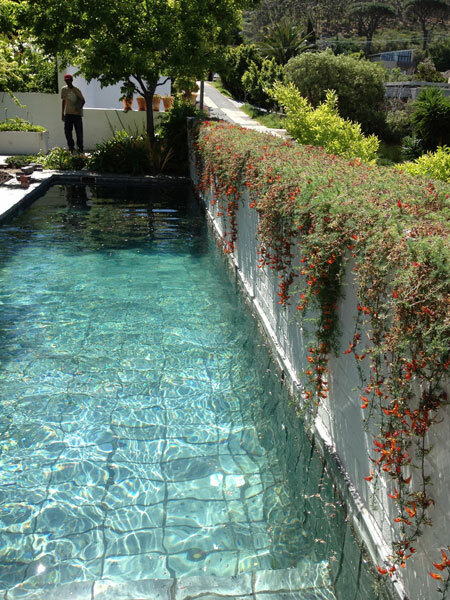 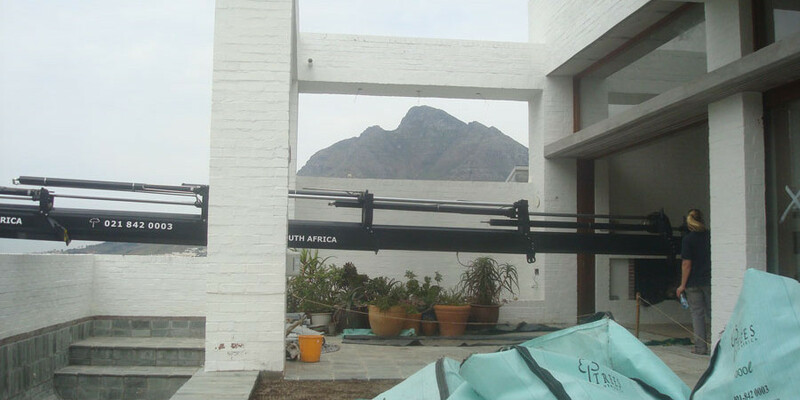 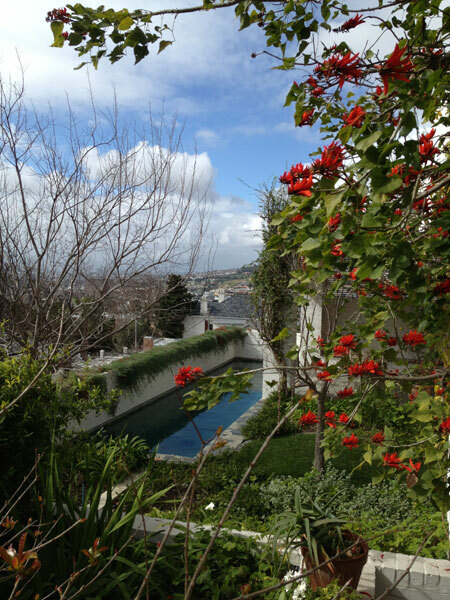 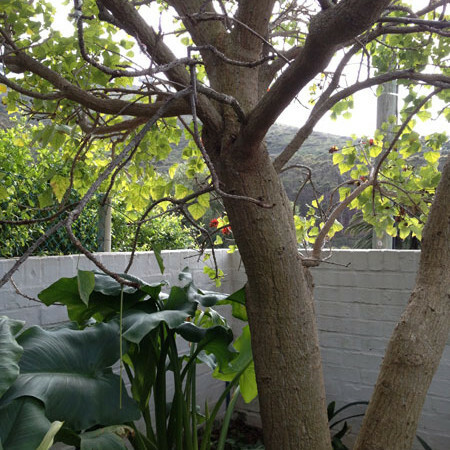 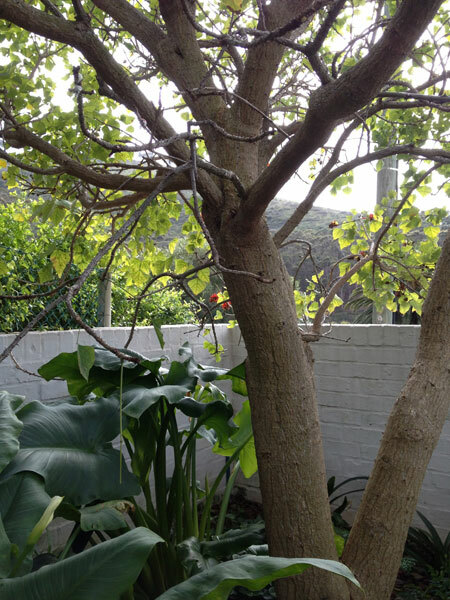 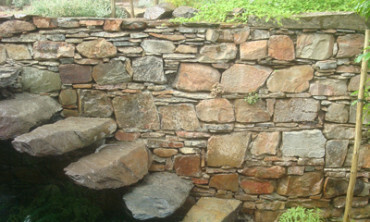 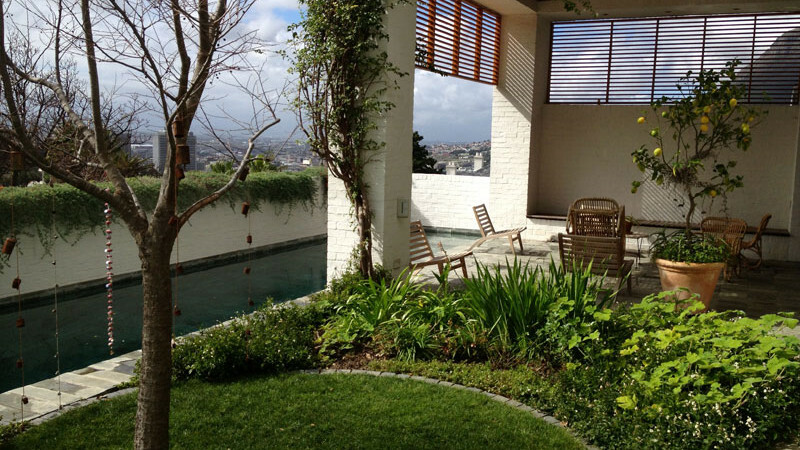 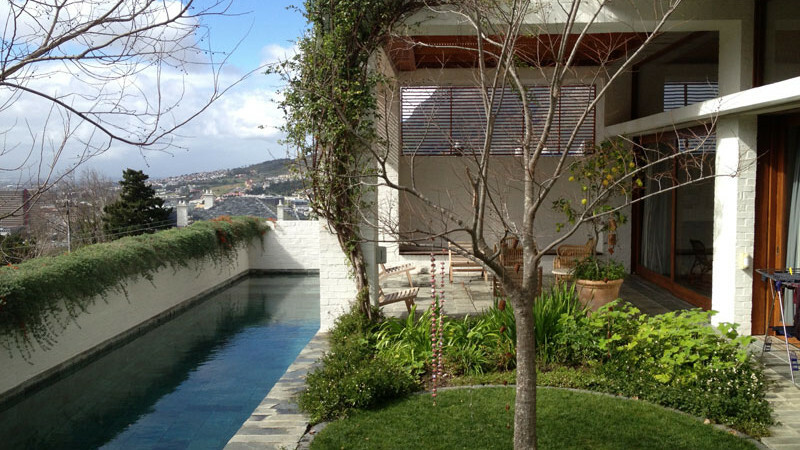 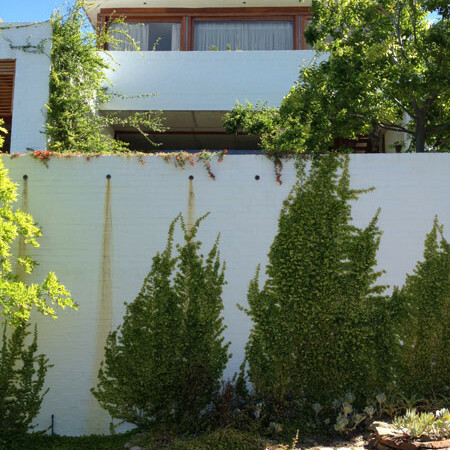 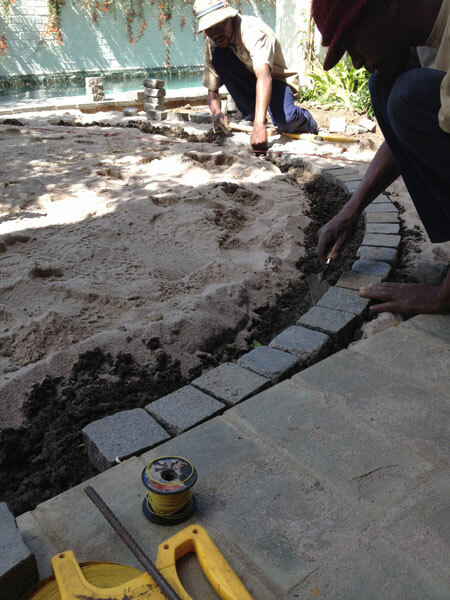 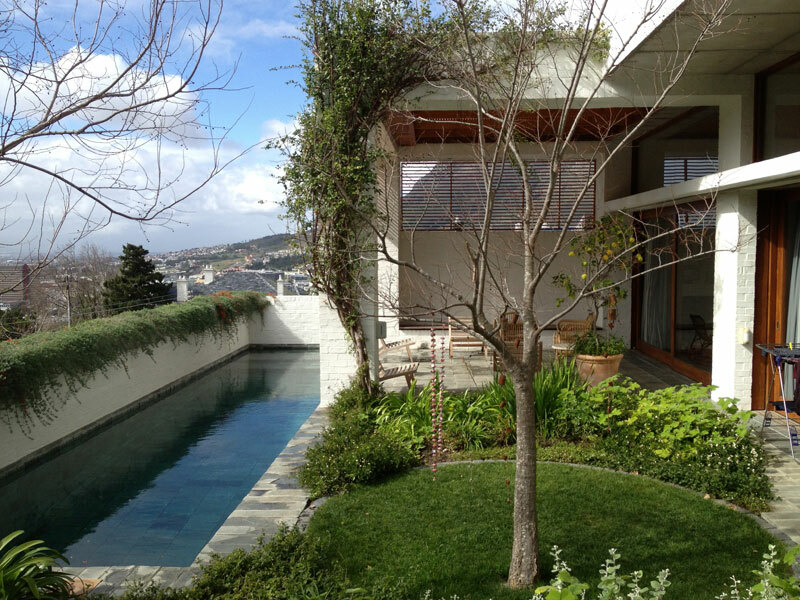 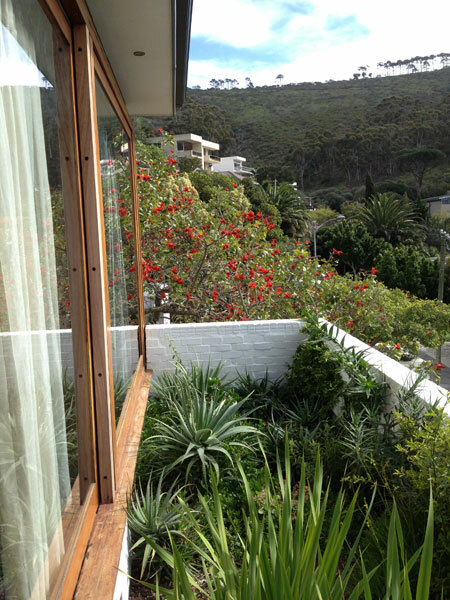 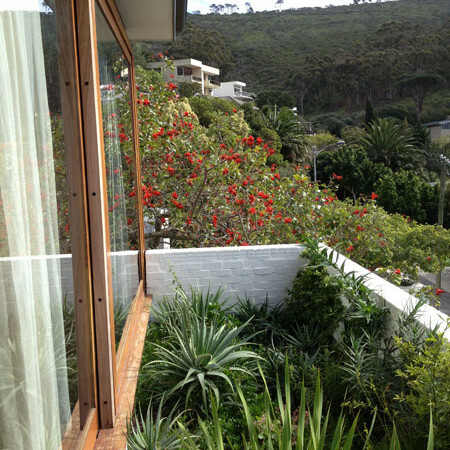 The Garden was designed by Marijke Honig and the client, Clare van Zyl. 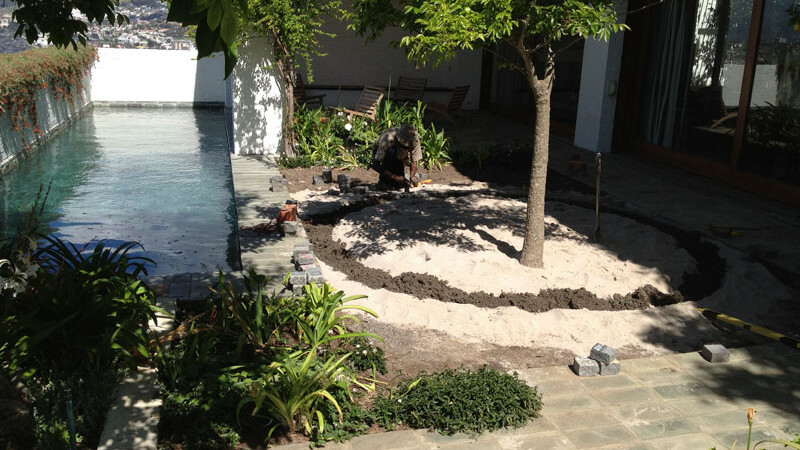 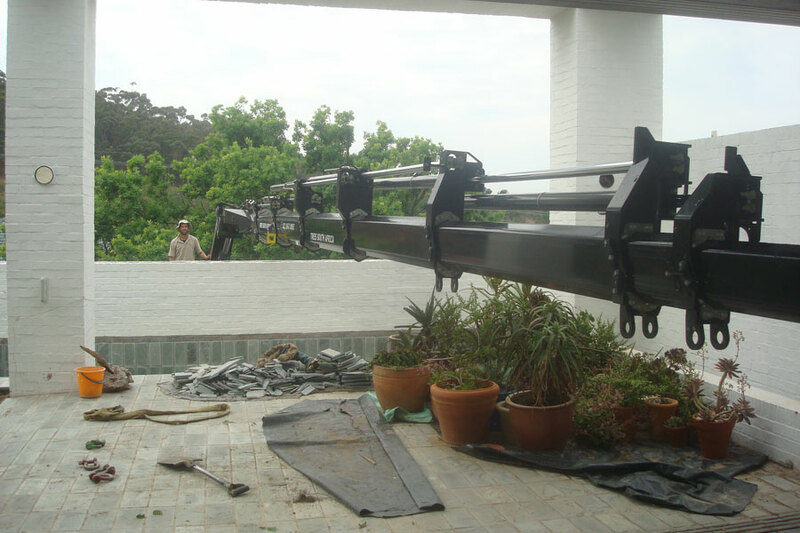 All the soil was brought in by hand and seven of the large trees craned in, including one through the front of the house. 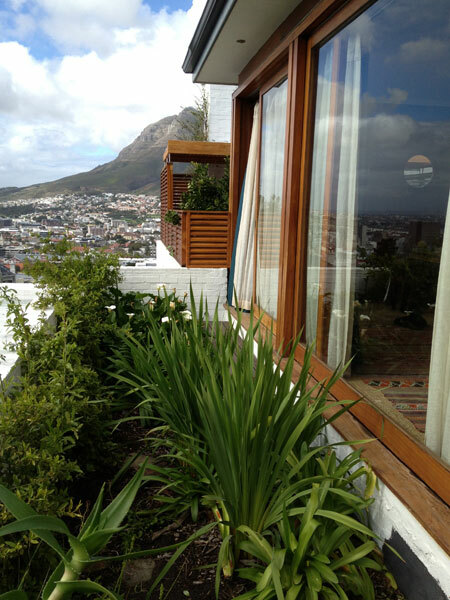 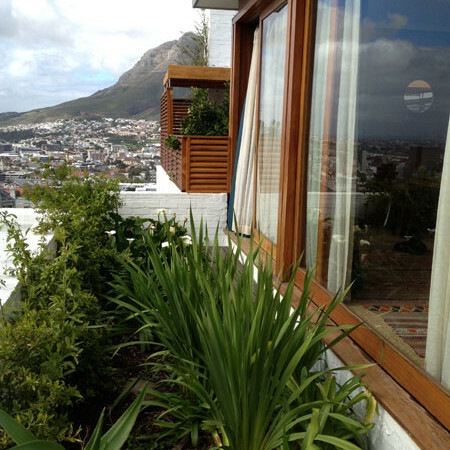 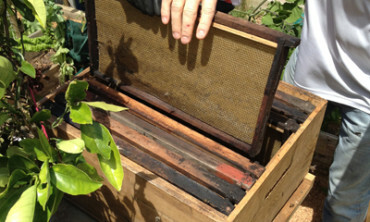 The views are complimented by roof gardens and because of the great soil, tasty veggies grow too. 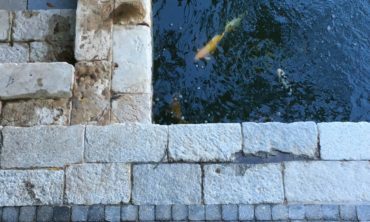 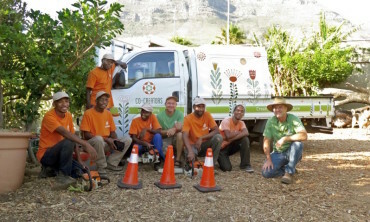 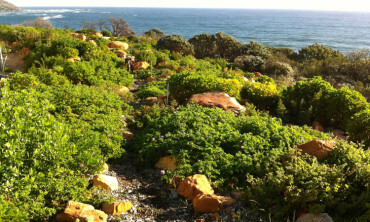 The waterwise street verge with stone retaining walls by Rob Mackenzie has clouds of Helichrysum, Aloes, Spekboom and Celtis Africana. 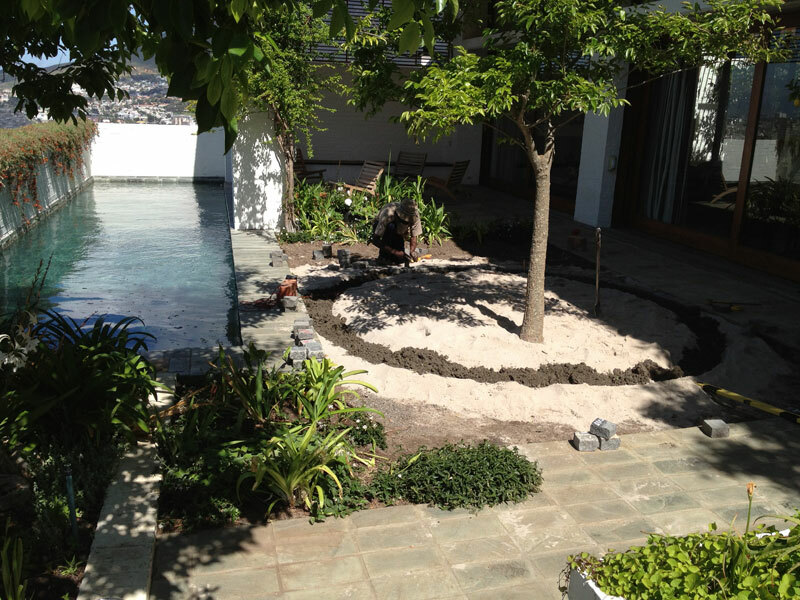 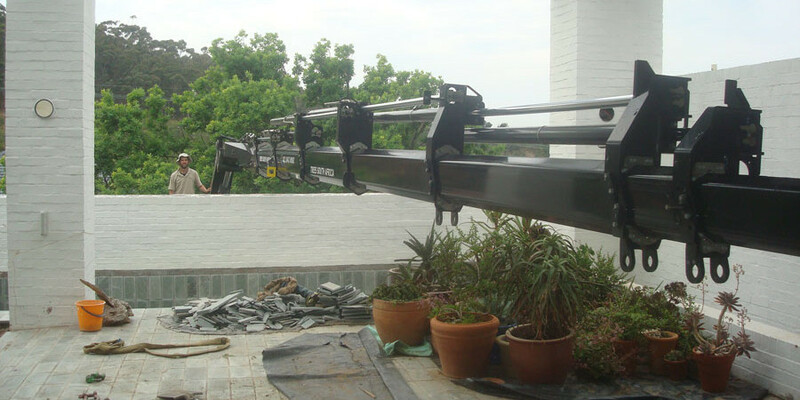 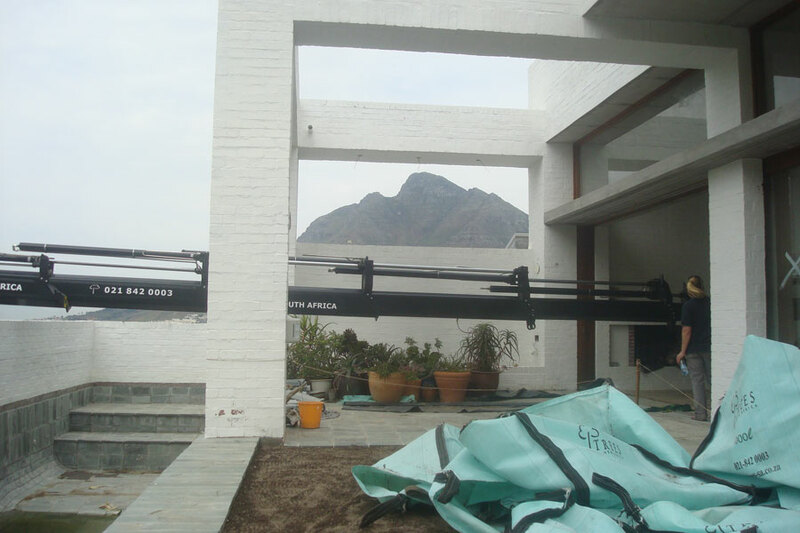 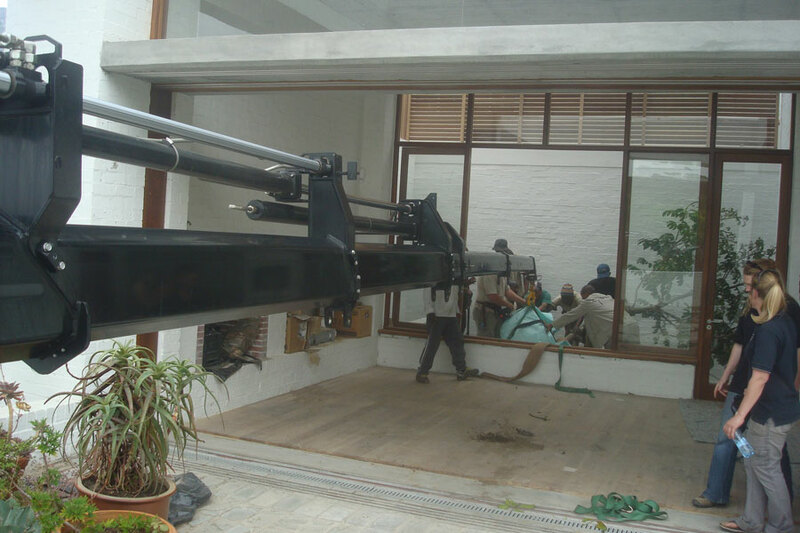 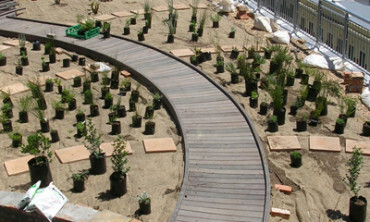 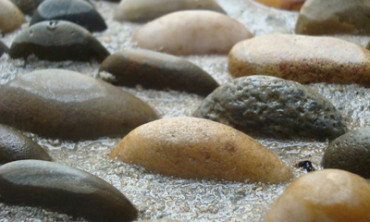 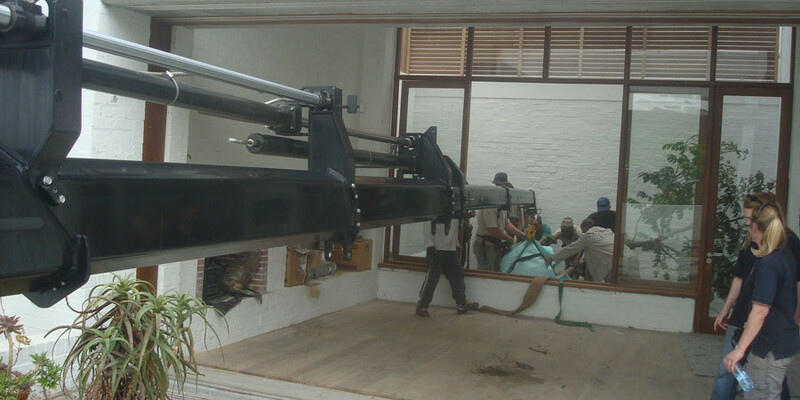 The Irrigation system was designed and installed by Romi Irrigation. 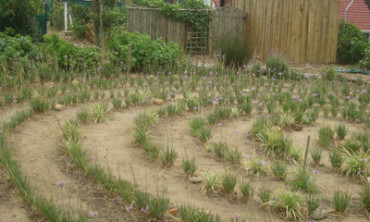 romi@telkomsa.net Specialist lawn consultant Mark Rist Turf consultant cc mark.rist@mweb.co.za seeded the Rye and Fescue lawn.